Workshop on Higher Gauge Theory: Where should we look for higher gauge matter? Where to look for higher gauge phenomena in nature (and in abstraction)? Where would we expect physics modelled by higher gauge symmetry to appear? Does higher gauge symmetry have any role for modelling emergent phenomena. And which type of emergent string quasi-particles are expected? What type of higher order representation theory (e.g. categorical representations of 2-groups) is relevant for modelling higher gauge particles and strings? Are there possible applications to topological quantum computing (e.g. through moving loop particles on 3+1D topological phases)? 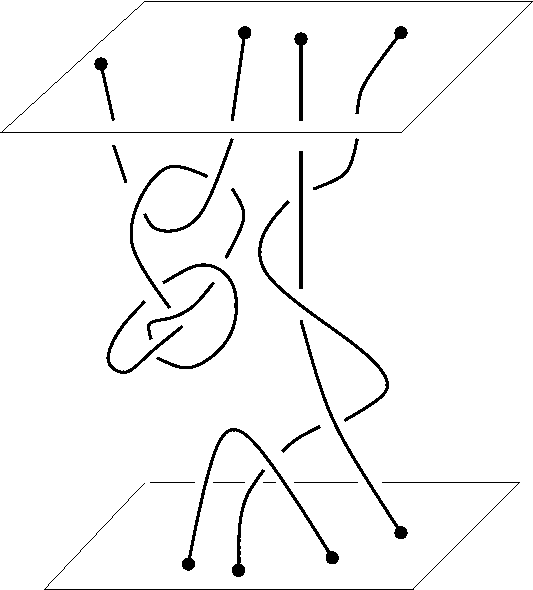 Are there applications to 4-dimensional geometric topology; e.g. 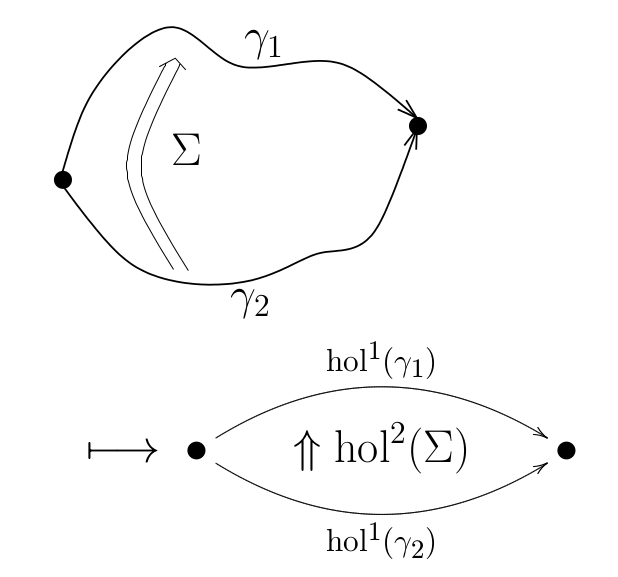 invariants of loop braids, knotted surfaces, and of 4D manifolds? Abstracts here. List of participants. Provisional schedule. To register to attend please contact João (J.fariamartins @ leeds.ac.uk). We gratefully acknowledge funding from Leeds University School of Mathematics, and (PM) from EPSRC. for valuable suggestions and help.